Sought after Summerhill Complex. 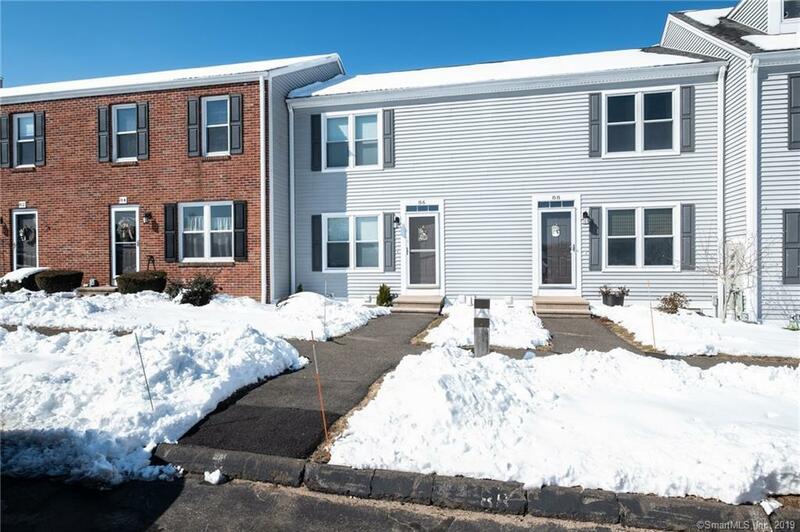 Remodeled 2 bedroom townhouse with newer appliances, cabinets, flooring. Finished basement with full bath and bar add extra recreational space. Inground pool makes this a great complex for entertaining.